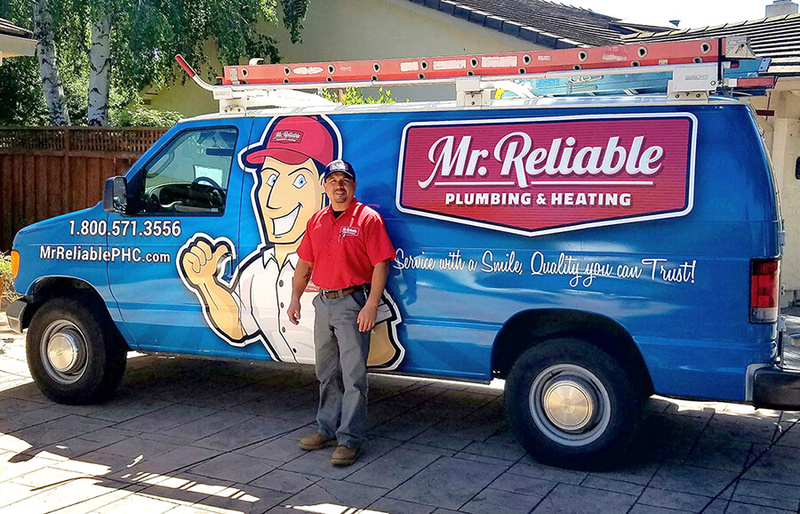 For both residential and commercial customers, we provide the finest in quality workmanship and customer care so you can feel confident that you are getting the best service around. We promote proactive preventative care, such as tune-ups, in an effort to help you take care of your system and avoid the need for unexpected emergency repairs. This approach is much more affordable because it keeps your monthly utility costs lower, avoids repair expenses and helps you avoid the need for complete replacement, long before it should be time. We take great pride in the work that we do and the industry that we have chosen to be a part of. This is evident in the results we are able to leave behind for every job that we do. We show this by making it clear that we care about the needs of our customers, first and foremost, and that we make our clients our priority. This may mean that we have to focus more on the quality of each job, as opposed to the quantity of how many we can get done in a week, but we are okay with that. You should be able to feel certain that the installation work that you get completed provides you with great service, because it is done correctly right from the start. The problem is that too many homeowners or business owners actually pay for inferior service and get what they pay for. The installation is not carried out correctly and the AC system ends up needing repairs, running up high utility costs and needing replacement, long before it should be time. Don’t take a gamble like that; get the best service right from the start. For instance, many companies do not take the time required to calculate what size system would work best in a building. Even worse, if they place an order and the wrong size shows up, or if they realize once starting the job they should have ordered another size, they will continue to just carry out the job. This happens because the company doesn’t want to eat any costs or end up losing a day of work. 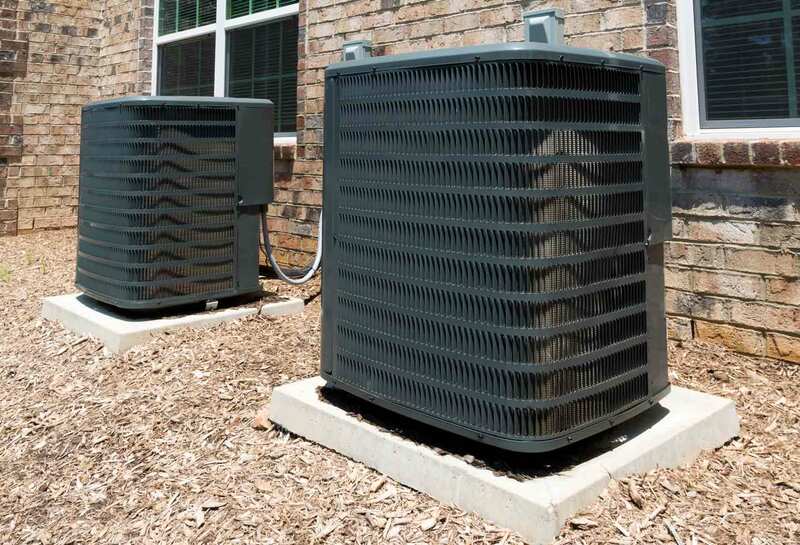 We always make sure that you have a system that is big enough for your home, but not too big, so that it works right and doesn’t run up your energy bills.